ARENA has announced $9.6 million in funding to 12 projects and studies to further integrate distributed energy resources (DER) into the electricity system. $7.21 million have been awarded to five pilot projects led by Zeppelin Bend, Jemena, SA Power Networks, Solar Analytics and RACV. According to ARENA, each project will trial novel approaches to increasing network hosting capacity with the objective of allowing the system to operate securely whilst maximising the ability of distributed energy, such as solar PV, to provide energy to the grid. One of these projects is the Zeppelin Bend-led Evolve project, which will see software trialled on the NSW grid that will act as a traffic controller able to send signals to DER assets to increase or decrease their energy output to manage grid congestion. The Agency also allocated a further $2.38 million to seven studies led by CitiPower & Powercor, Dynamic Limits, University of Tasmania, CSIRO, Oakley Greenwood, the Australian National University and the University of Melbourne. ARENA said the studies, which include an ANU study on community energy models and a CSIRO study to prepare a model of the low voltage grid for public use, will investigate how to successfully integrate high penetrations of DER into the grid and into the energy market. ARENA CEO Darren Miller said the 12 projects and studies will help to maximise the potential benefits of DER, which encompasses behind-the-meter technologies such as rooftop solar, home batteries, inverters, electric vehicle charging points, smart appliances and systems etc. 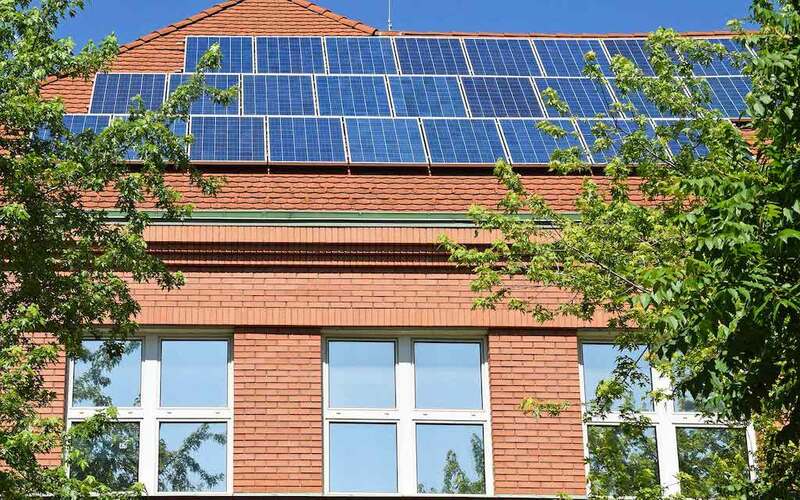 “Rooftop solar, batteries and other customer-related energy technologies are set to play a key role in shaping the future energy system,” he said. “It is projected that up to half of all electricity could be generated by consumers within the next few decades, up from around 4% today. This is a huge change and will require innovations in software, hardware and thinking to achieve the best outcome for consumers.